We are happy to welcome a dear friend and unique musician, Steve Oda to our area in early December 2016. Steve plays the Sarode, the 27 stringed lute of Indian classical music. 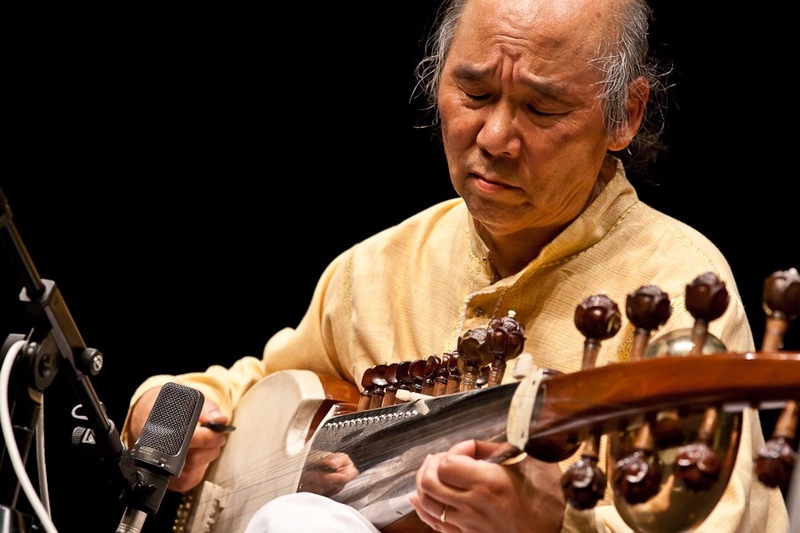 Steve is one of maestro Ustad Ali Akbar Khan’s most accomplished and devoted disciples. He has accompanied his Guru on many world tours and concerts, to critical acclaim. This entry was posted in Events, Indian Classical, News.